A NY Times investigation maps out how Russian propaganda spread from a parody website to Fox News. 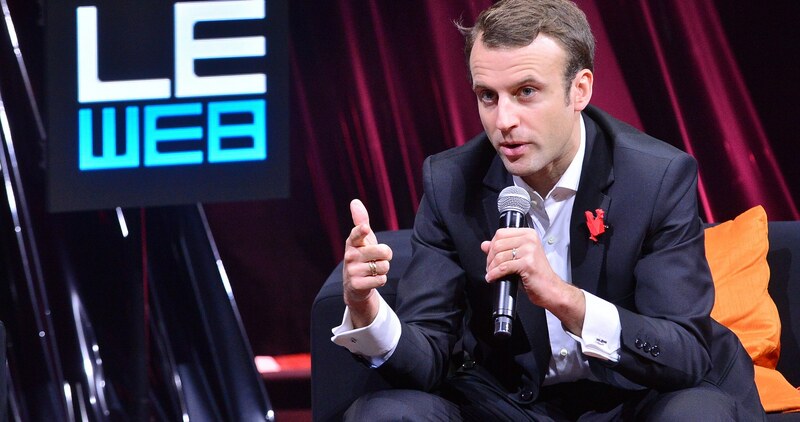 Following the US withdrawal from the Paris agreement, the President of France launched an effort to ‘lead (and win!) this battle on climate change’. The new initiative, which directly called out President Trump for his decision, includes grants of up to €1.5 million to attract climate scientists to France. President Macron took to Facebook to explain how it will all work. Disinformation has become big business and this Wired essay argues the battle over public opinion is now as much in the comment threads as on the front pages. In April, the Trump Administration cut off public access to White House visitor logs. In response Politico launched an unauthorised version via Twitter. Check out their infographics and full database here. A new report looks at China’s increasingly activist cyber diplomacy under President Xi Jinping. The US is looking at increasing scrutiny of Chinese investment in Silicon Valley to protect sensitive technologies seen as vital to US national security, including in the fields of artificial intelligence and machine learning (Australia is having a similar debate). Algorithms used by facial recognition technology are better at identifying some races than others. Why aren’t more people studying this bias? The internet doesn’t have to be bad for democracy. Crowdsourced survey tools help reveal the hidden nuances in public debate and inform policy. Forget AlphaGO and self-driving cars. AI researchers at Google-owned DeepMind are working on teaching computers about rational reasoning. The Australian Government wants the ability to access encrypted messages. But the Attorney-General says that won’t involve developing a ‘backdoor’ into secure messaging apps. So how exactly might that work? President Trump’s tweets should be taken seriously, which is why someone created a Twitter bot that transforms the President’s tweets into formal White House statements. Photo by Flickr user Official Leweb Photos.